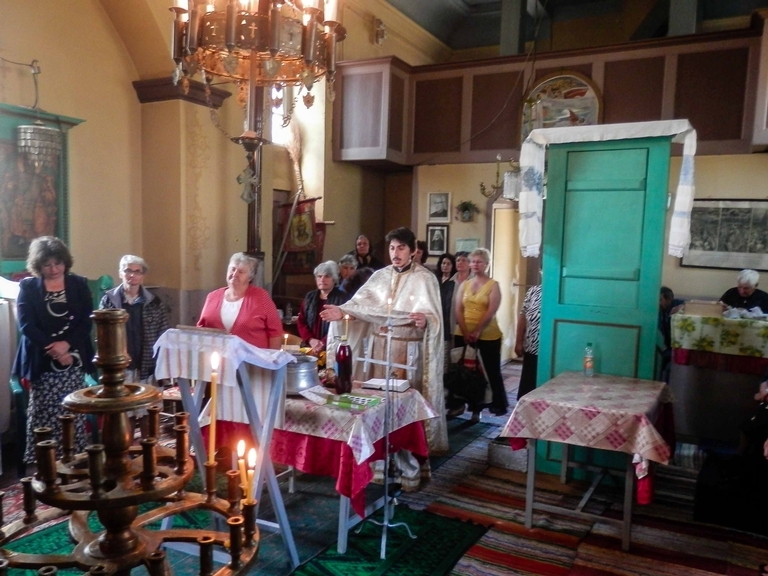 This project renovated the 114-year-old local church in Dobrotitsa Village. It has helped maintain the cultural heritage of the area and is expected to improve the quality of life of those within the community and provide an attraction to tourists. The local church was built in 1899 with donations from local residents. It has been the centre of spiritual life for the inhabitants of the surrounding villages, but repairs have not been made for decades. The church is vital in order to maintain the local identity and to offer access to experiencing the Christian religion that is at the heart of the community’s identity. Furthermore, the church is a good meeting place for locals and potentially a tourist attraction. 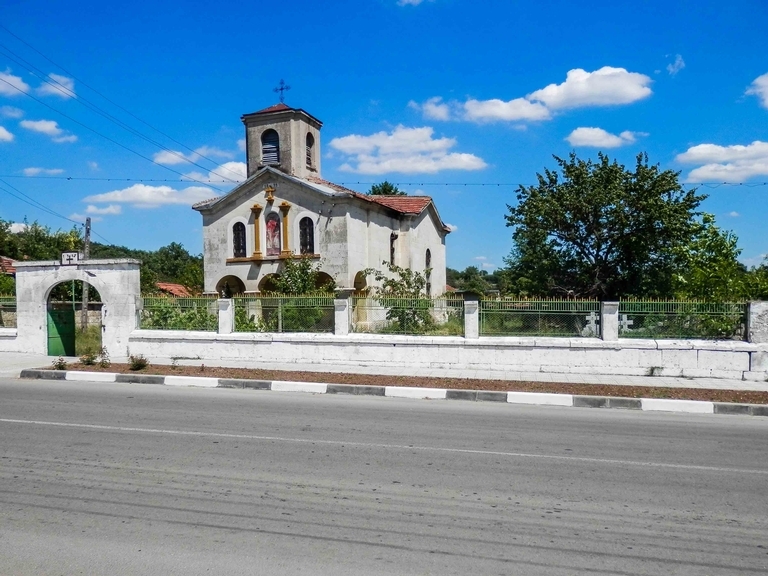 The overall project objectives are to: improve the quality of life for community members by offering them a better environment in the local church for their meetings and services; preserve the orthodox, cultural and historical heritage; promote the site as a tourist attraction within the region. The above are to be achieved through the specific objective of reconstructing the local church. The main church renovation activities implemented during the project were: reconstructing the roof, external façade and interior of the church; installing exterior lights; changing internal installations; changing window frames; constructing a flood prevention system and damp protection; reconstructing the stone fence; providing access for people with disabilities; revamping the environment around the church – green area, alleys, etc. The project is expected to result in an improvement in the quality of life of the community’s members. On top of this, the project provides: facilitated access to the church; a well-built infrastructure for the orthodox community; environmental benefits due to energy efficiency measures regarding heating. The local priest was personally engaged in the project and this led to its activities being carried out far more smoothly than would otherwise have been the case. Additionally, as the priest has gained experience from his participation as a farmer in various other RDP measures, he became more willing to undertake new projects. He now plans to repair and renovate other churches in the municipality and is considering creating a Sunday school to unite community members around Christian values. The "St. St. Cyril and Methodius” church is situated in Dobrotitsa village, Municipality of Alfatar, Silistra Region. The priest has his own farm, which is supported under Measure 112. From 2010 his farm became organic and has been supported under Measure 214.